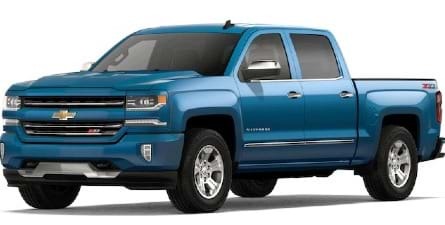 Welcome to Cantin Chevrolet, your Lakes Region Chevrolet destination for new, used and certified pre-owned Chevrolets. 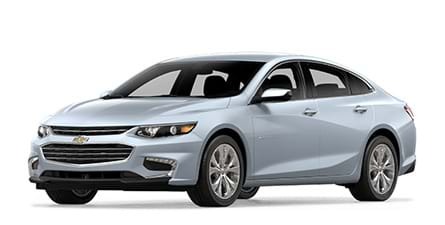 We are committed to making your experience at Cantin Chevrolet the best dealership experience you’ve ever had, whether you’re a new customer or a loyal returning friend. 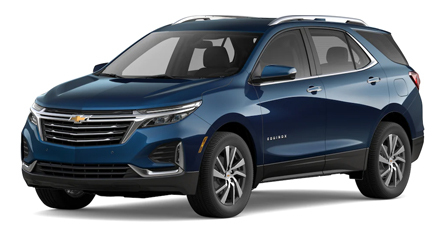 Whether you’re visiting us for Chevy sales, financing, or service, our committed customer service team at Cantin Chevrolet makes it their mission to give you the exceptional customer service that you deserve. 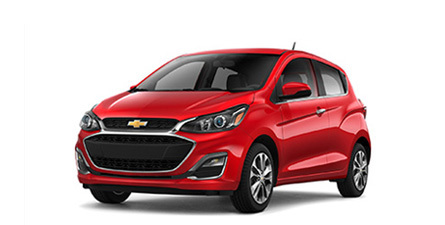 Whether you’re looking for a new Chevy car, truck, or SUV, we can help! 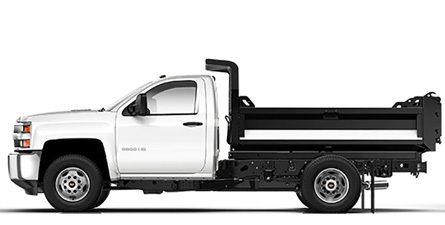 Browse our extensive inventory online or come see us today. 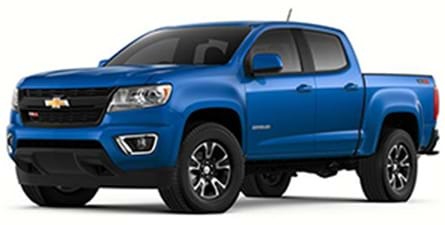 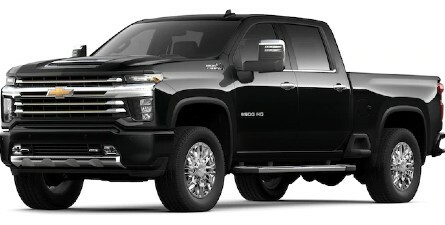 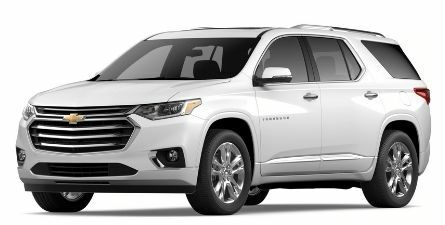 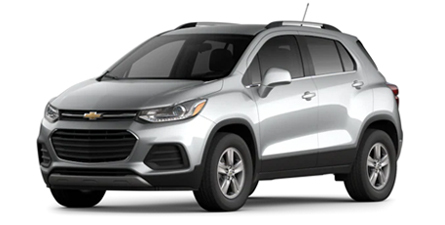 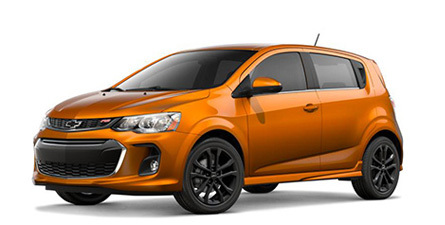 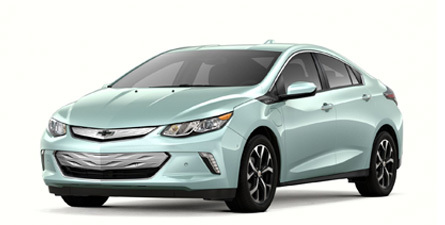 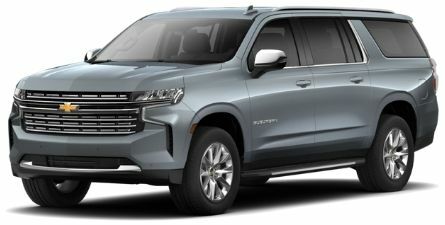 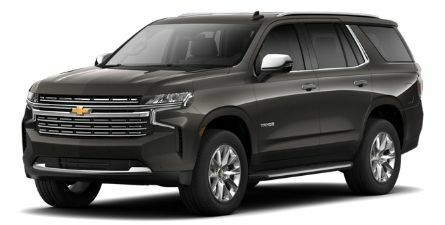 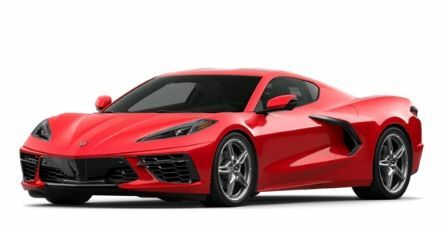 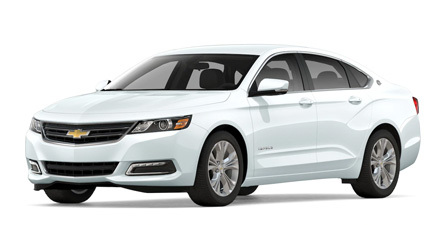 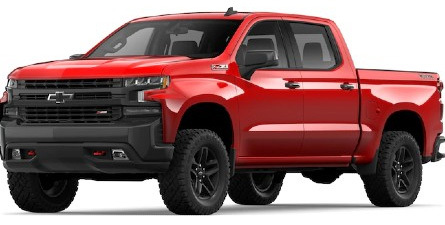 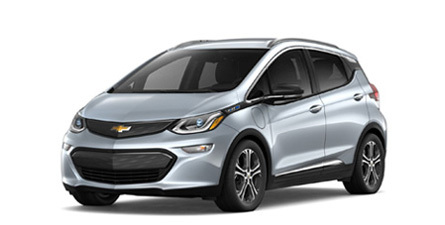 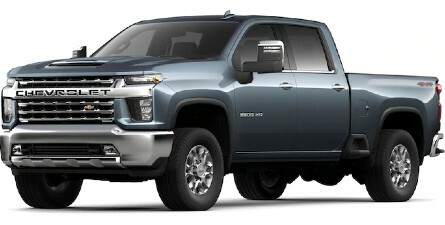 We specialize in matching our customers with the right vehicle for them, which might mean the versatility of a crossover SUV like the Chevy Equinox or Tahoe, the durability and utility of Chevy Silverado trucks, or the performance of the iconic Chevrolet Camaro. 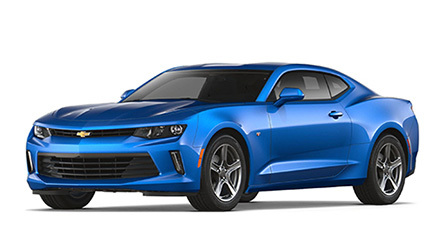 Regardless of what you’re looking for, Cantin Chevrolet can help. 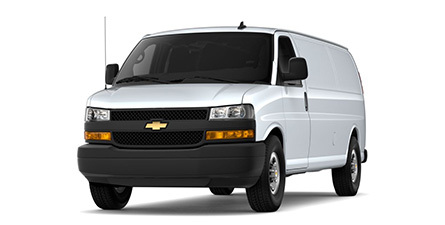 We are also proud to serve New Hampshire business owners! 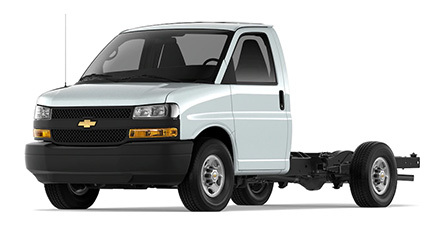 Our fleet of commercial Chevy trucks and vans, offer you a reliable, high-quality option to make your life easier. 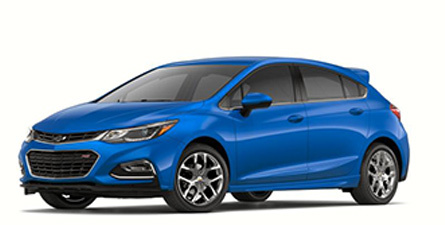 Our dealership in Laconia, NH is ready to serve you, as we have done proudly since 1929.